Pottery making is a millenia old local tradition, and Turkish rugs are still handmade in Cappadocia. Onyx workshops also produce gold and silver jewellery in traditonal and modern designs. The art of Ebru (Turkish paper marbling) is awsome to watch and the designs make wonderful authentic souvenirs and gifts. Shopping trips can be arranged at the end of any tour, just let us know your interests. The Kizilirmak or Red River is the longest river in Turkey and its flood plain around Avanos has been home to potters since crockery was invented. There are a number of excellent workshops in the area that give wonderful presentations on the red clay tradition and designs as well as the more modern white clay plate production and hand painting. You can even follow the potters example and throw your own pot while spinning the wheel with your foot, an ancient technique derived from the Hittites. If every boy in Avanos could throw a pot, every girl could make a rug; traditionally the parents’ idea of a marriage made in heaven! 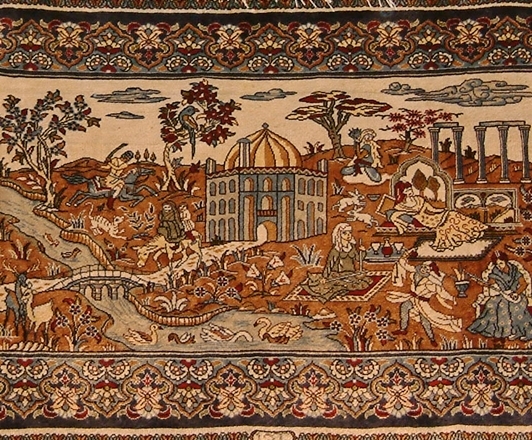 The local rug making tradition is still alive and well, so bring the measurements of that carpet you are looking for; who knows you may find it in Cappadocia. Local workshops explain the silk process, the wool dyes, and the various designs from the different regions of Turkey. It's a fascinating cultural visit, even if you don't want to buy. Onyx is a natural stone related to travertine and marble, all of which are mined in Turkey. You can find different colours including green, white, black and pink. 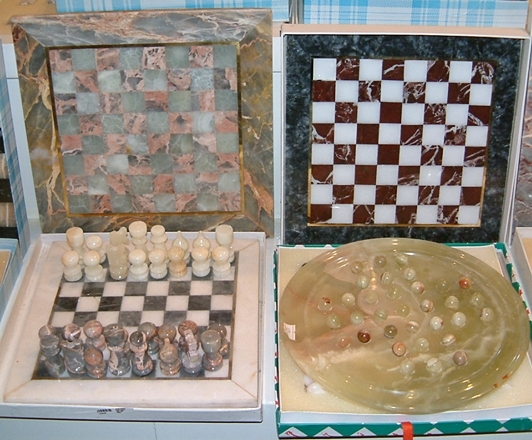 Local artisans are experts at making items of jewellery as well as beautiful vases, chess sets, and numerous other attractive artifacts and knick-knacks. These workshops often sell gold and silver jewellery in traditional Turkish and modern designs and semi-precious gems. 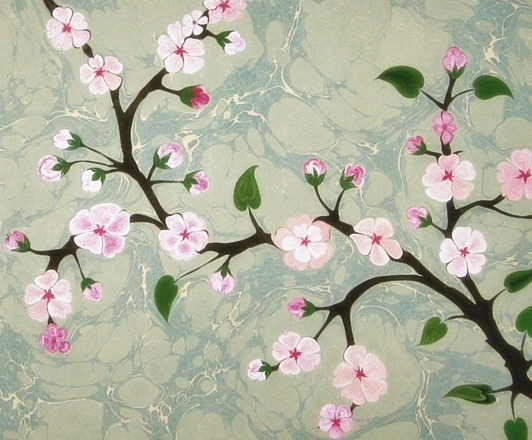 The art of Ebru or Turkish Marbling was developed in the Ottoman period, so tulips and carnations are common motifs. The artist has a tray of sticky liquid on which acrylics or oil paints float. These colours are gently brushed into a pattern and when paper contacts the surface the design is transferred seemingly by magic. It is truly amazing to watch. 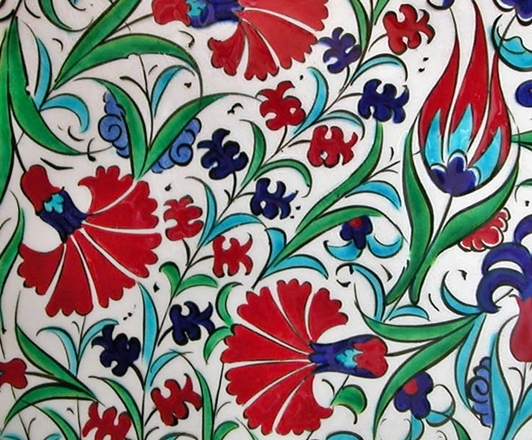 Although some patterns may be similar, each resulting Ebru ‘painting’ is unique with its own beauty; a beautiful souvenir or gift from Turkey. Copyright © Cappadocia World Tur. Tic. Ins. San. Ltd. Sti. 2006-2013. All rights reserved. Design by FCT.